Click HERE to reach out to our Sales team for more information about our products and services. 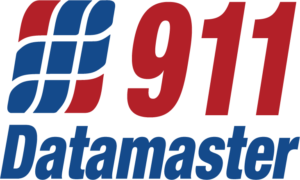 911 Datamaster is committed to providing personal customer attention through responsive 24/7/365 support. Log in to our HELPDESK to create a new support ticket, check the status of an existing ticket, or review previous ticket resolutions. You can reach Support by phone during regular business hours by dialing 913.469.6401. You can also reach Support after regular business hours by dialing 913.231.5591. Click HERE to submit your GIS data and/or ALI/MSAG files to 911 Datamaster for review by our Data Services team. Click HERE to inquire about job opportunities at 911 Datamaster.